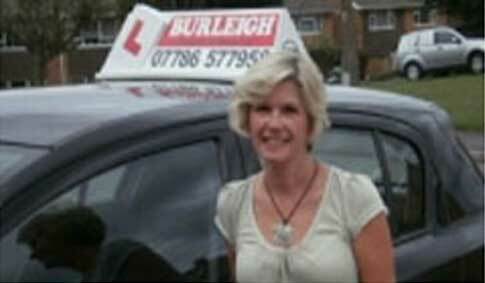 Rosie is a female driving instructor with over 20 years' of experience in driving tuition. She is an approved driving instructor with the driving standards agency (DSA) and the DIA. Learning to drive is a skill for life and we want all of our pupils to enjoy the experience and become confident and skilled with every aspect of driving. We teach all ages and nervous pupils are welcome. We offer personal individual driving lessons in Swindon with tuition for every single customer. Each lesson is tailored to your individual skill level. 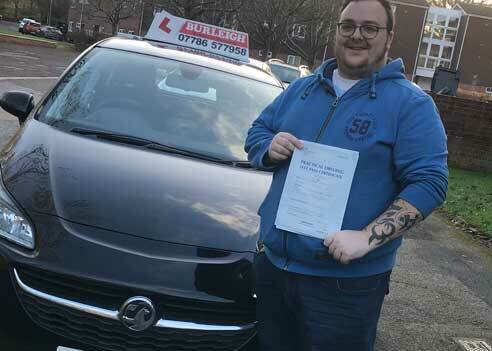 If you are learning to drive and want to complete the course and pass the practical test in a matter of weeks, then our intensive driving courses is the solution for you. Our refresher courses help you build confidence in driving and refresh your driving skills, so you can be more confident behind the wheel. If you have already passed your course but would like tuition for motorway and night time driving then Pass Plus and its 6 modules is for you. The UK Theory Test is a necessity, it is put in place to increase awareness of safety rules and regulations in the UK before learners really start driving on the road. We offer advanced driving course solutions to all businesses and individuals. An advanced license not only proves your driving skills but also lowers insurance premium. I passed with flying colours, I still can’t get my head around how easy it was. Very relaxed Environment, anxiety wasn’t a problem. I just needed a push. I wasn’t expecting them to take me right to the end!